Reuleaux RX GEN3 is the newest wismec reuleaux series box mod, made of zinc alloy and stainless steel, five fashionable colors available, the new wismec TC box mod powered by 3pcs 18650 batteries and max output 300watts, different output modes switchable, support resistance as low as 0.05ohm under TC mode, vapers can use the NI, TI, stainless steel vape wires under temp control mode, the 510 spring load connector allow it compatible more sub ohm tanks, recommend works with gnome tank, TFV8 big baby, medusa rdta tank etc. the wismec RX GEN 3 built-in one large 1.3inch OLED screen, presents all parameters clearly.vapers will get the working mode, output wattage, resistance, working current etc. the 2A max charging current for quick charge, batteries can be fully charged more quickly, but better use battery charger to charge the batteries. the battery balance charge system brings the batteries to an equal state of charge, making it much safer while charging. the dual circuit protection and reverse polarity protection will ensure the vape reliable and safe. 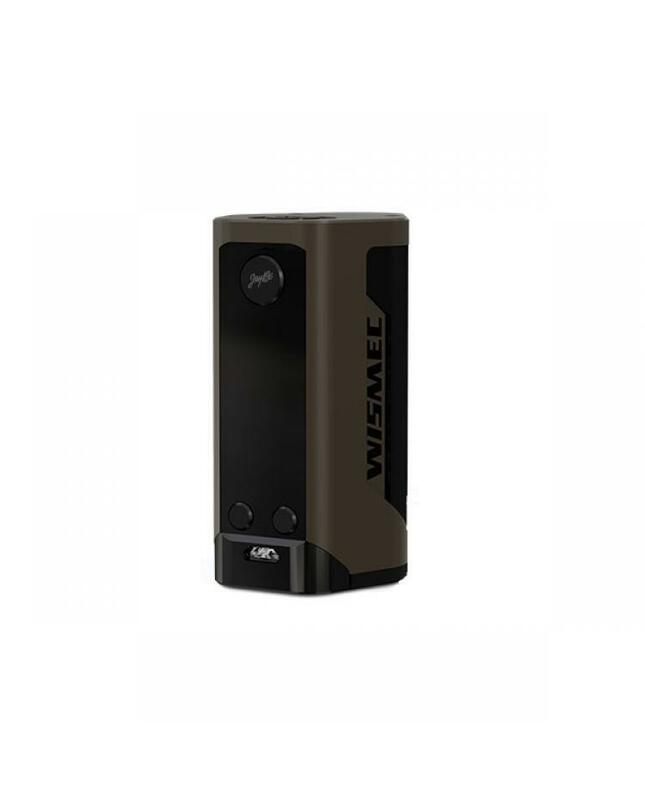 the firmware upgradeable via the micro USB port to connect to your PC.if you want to order the kit, please check the wismec reuleaux RX GEN3 vapour kit.